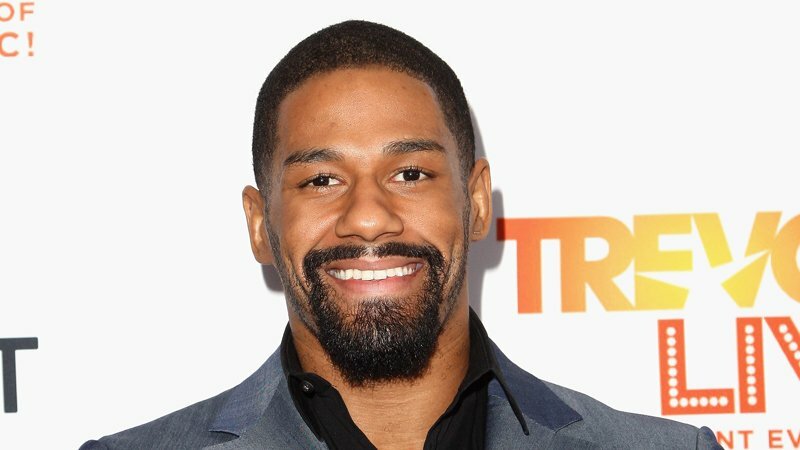 Former WWE star Darren Young was recently interviewed by Chris Van Vliet in Los Angeles to talk about several professional wrestling topics. Young revealed his reaction to Finn Balor’s LGBTQ WrestleMania entrance last year, and how The McMahons reacted to his coming out back in 2013. I’d be honest with you, the release wasn’t that hurtful. It was more hurtful, last year’s WrestleMania, Finn Balor, opening match, the LGBTQ colors were embraced under his umbrella. Which is perfectly fine, I love Finn, I love Finn to death. But I’m like, ‘Man, they released me a few months ago. Give a dog a bone. Let me embrace it.’ I want to be able to go out there and show people that being gay comes in all different sizes and shapes. And I don’t celebrate being gay, I celebrate living my life free from hate, free from judgment, and all of that other good stuff. I wanted to be a superhero there, but I’m going to continue doing my thing and be a superhero and the leader of the Block The Hate Movement. And that’s what it’s all about. So I called WWE – I told them what happened, I called up my best friend in Yonkers, New York, Trouble, told him what happened, and the news broke, and it was Stephanie McMahon and Vince McMahon that really embraced me and let me know that everything would be okay. Vince genuinely talked to me for 20 minutes about his best friend Pat Paterson being gay, and Pat’s a great guy.